The more pugs you have at home, the more you’re going to humanize them. You may often treat them as part of your family rather than descendant type of wolves at home. In fact, in these days, you can already see pugs which are wearing the best types of clothes that would make them appeal as if they’re human. There are several reasons as to why you need to allow your pugs to wear clothes. One of the most important reasons is to protect their body against bad weather. The clothes of your pug will serve as a pampering accessory that would definitely give them protection not only against bad weather but also some other unnecessary elements in the environment. There are also instances why some pug owners are dressing their pugs with the best type of clothes since they wanted them to appear more presentable and appealing in the eyes of others. This makes them be treated as if they are the same as human wearing clothes. This gives them unique type of fashion that they deserve to have. Whatever your reason for giving or training your pug in wearing pug clothes, the most important thing you need to consider is more on their comfortability in wearing the clothes. Try to give them the best type of clothes that would not only protect them or give them the best type of fashion they need but also the optimum comfort they deserve to have. Try to assess first the quality of the pug clothes before allowing your pug to wear it. 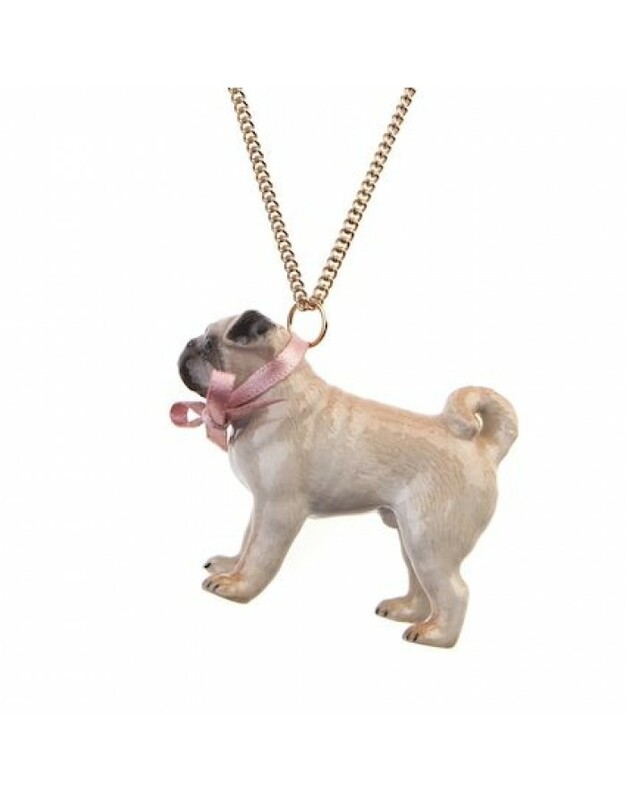 Determine if it is comfortable enough to be worn and will not cause any pain or harm to your pug. Always remember that giving your pug the right kind of clothes would make them feel comfortable, happy and satisfied.